No larger than a laptop and weighing only two pounds, StandStand is a portable laptop stand that goes anywhere you do. At home, in the park, or at your favorite cafe, StandStand turns any table or desk into a standing desk, making your time on the computer healthier and more fun. 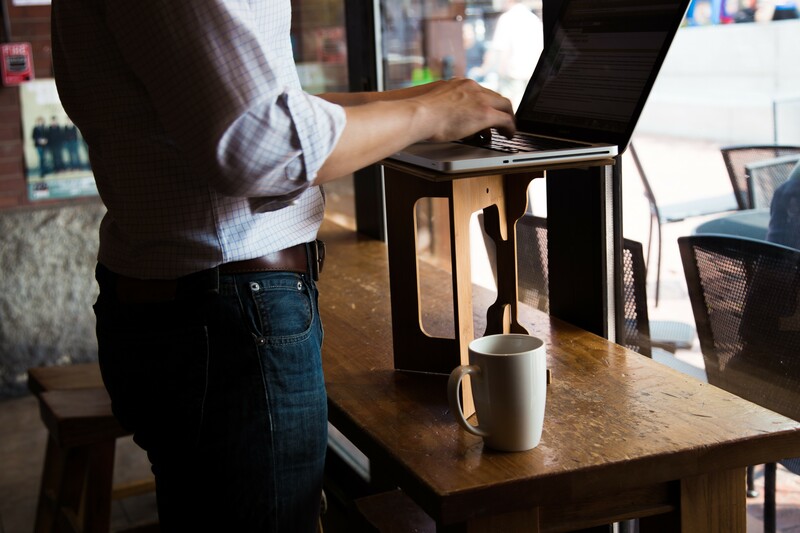 You are mobile, you travel light, and you live sustainably: take your standing desk with you. StandStand is available in elegant birch and gorgeous bamboo. StandStand is available in three sizes to match your height. (Find your size by clicking here.) 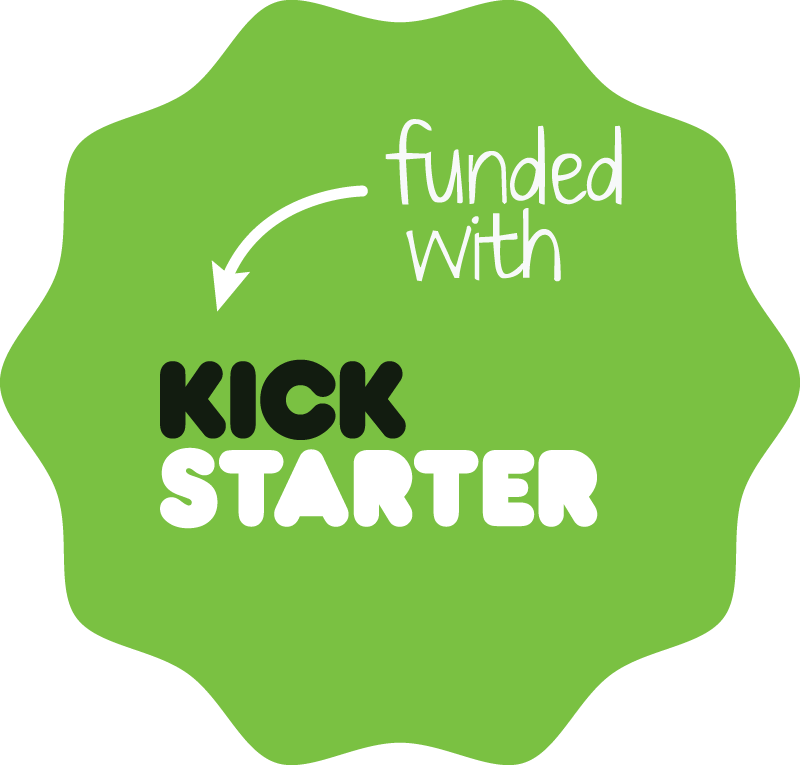 StandStand was backed by 1,836 supporters on Kickstarter and is handcrafted in Superior, Wisconsin.